and destroys the results that you worked so hard for making you fat again! 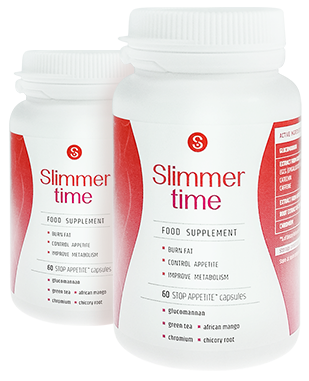 SlimmerTime will make you feel full, inhibiting sudden hunger pangs and cravings for sweets. This will help you in your everyday fight with appetite and it won’t be as annoying as before! You probably know this very well – a diet, smaller portions, lack of your favourite meals, no sweets and snacks. You last for a while, but with time it is getting harder and you snap, which means that all your previous efforts go to waste. So you have to start all over again. it doesn’t have to be that way! 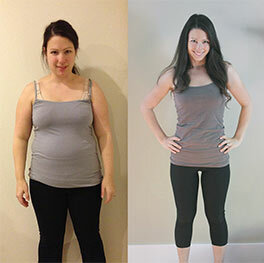 Once you get rid of this unpleasant feeling in stomach, which doesn’t let you forget about it, you will gain the slim figure you so desire. Men will not be able to take their eyes off of you! 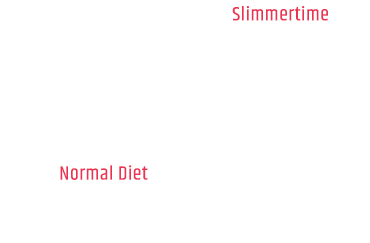 SlimmerTime extends the sense of satiety. Its ingredients bind water and swell in the stomach making you feel full. 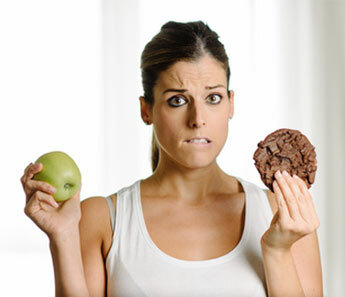 Without the feeling of hunger, you control your weight and calories without any problems. This makes you lose weight much easier, and you can finally forget about the yo-yo effect. You will also adopt a habit of regular healthy eating. This is how SlimmerTime will let you wear your favourite jeans, which became too small for you! Check how you can get a free bottle! Pure natural ingredients thanks to which your appetite will not be a problem! Nature knows the answer to all problems, that is why SlimmerTime is based purely on substances that come from nature itself. 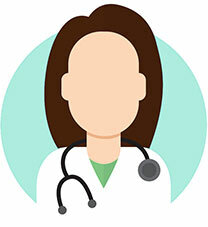 Their job is to effectively support you in the fight for your slim figure. 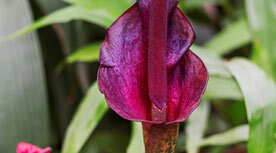 It is a soluble fibre, which is an ingredient of Amorphophallus konjac plant. The fibre is known for its properties, it swells in the stomach making you feel full and thus curbing appetite. What is more, it alleviates constipation, prevents fat assimilation, lowers glucose and cholesterol levels. This element affects blood sugar levels and curbs appetite. 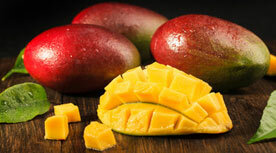 Thanks to its properties it balances glucose levels in the blood, which as a result inhibits hunger pangs and cravings. It was once considered as a magical plant. 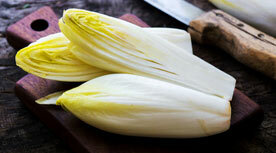 Chicory contains many vitamins and micronutrients, e.g. potassium, calcium, phosphorus, magnesium. Washed down with water shows properties similar to glucomannan fibre. 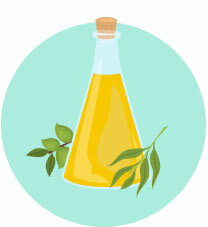 What is more, it counteracts constipations, cleanses body, and boosts metabolism. 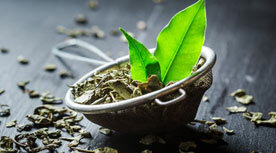 Boosts metabolism, supports toxin removal, curbs appetite, and affects cholesterol. It is a huge hit in the USA. Accelerates excretion of toxins that accumulate in your body, and stimulates digestion system. It has been used for problems with digestion for centuries. * Results based on customer surveys. 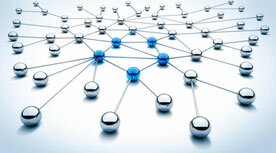 Some people prefer not to share info that they use SlimmerTime. We understand that. 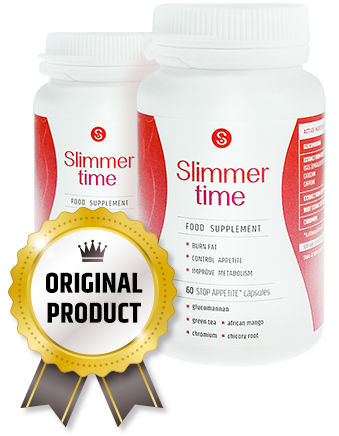 That is why you can buy SlimmerTime directly from our website. You do not have to go anywhere or ask anyone about anything. The decision is yours – whether you want to order the product or not, and the ordered goods are delivered directly to you. There are a lot of weight loss products available on the market. Have you ever wondered how many of them really work? Unfortunately, in most cases, you do not even know what is inside them. Trust only proven products. Buy only from trusted and official websites. It is used by personal trainers and dieticians! Join the group of people, who no longer struggle with their appetite! SlimmerTime is not a substitute for a balanced diet. Despite the feeling of satiety and curbed appetite, proper diet is essential for maintaining good health! 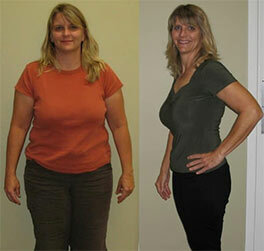 If you will lose more than 15 lbs within a week, stop the treatment for a few days. After one week resume it and take 1 capsule a day! 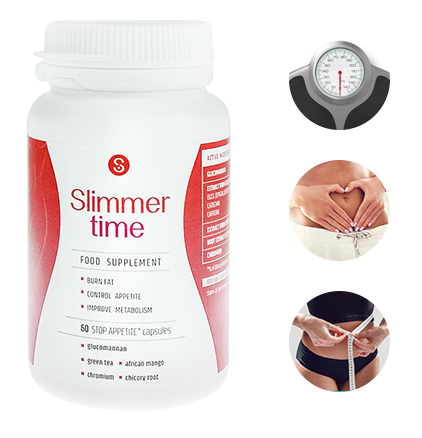 SlimmerTime is a food supplement, which curbs appetite, thus helping to lose weight. It is available in form of capsules that you should take before a meal and wash down with a glass of water. 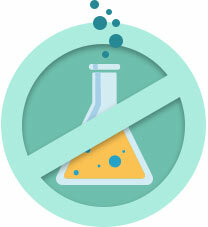 SlimmerTime contains mainly plant extracts. None of our customers have reported any side effects. Take 1 capsule of SlimmerTime, two times a day. Preferably 20 minutes before a meal, wash them down with a glass of water. How long does one bottle of SlimmerTime last? One bottle of SlimmerTime is enough for 1 month of use. The results depend on individual body predispositions and lifestyle. 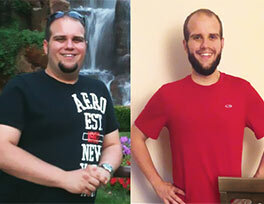 Some of our customers saw first results after just a few days of treatment. 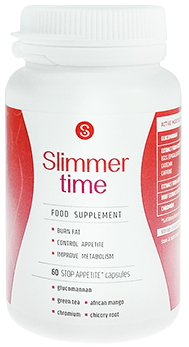 How many capsules are there in one bottle of SlimmerTime? How long do I have to wait for my parcel? 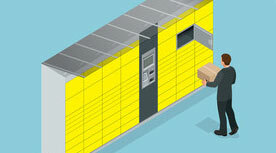 The orders are processed within 1-2 working days. 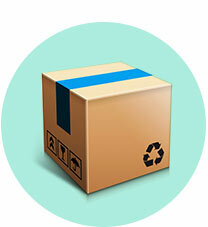 The parcel is delivered via a reputable courier services or post – in a small, discreet box. Can I pay cash on delivery for SlimmerTime? COD orders are processed only in some countries. If this option is not available in your country, then you will have pay in advance. Yes. We ship our products worldwide. Will someone ever find out that I use SlimmerTime? Our customers’ privacy is our top priority. 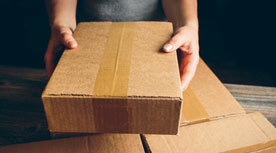 The ordered goods are packed in ordinary boxes and delivered directly to you. There is no way that someone will find out what you’ve bought. Do you want to lose weight without the hunger pangs? Now you can get a free bottle of SlimmerTime!